Price Electrical Inc. is a locally owned and family operated electrician company in Hampton Roads. 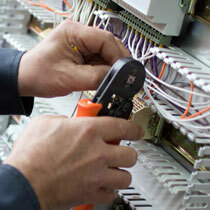 We specialize in all facets of electrical work including commercial, residential, and repair work. 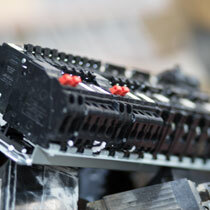 We take pride in providing superior quality electrical work at a fair price. We are on time, efficient and do what we say. 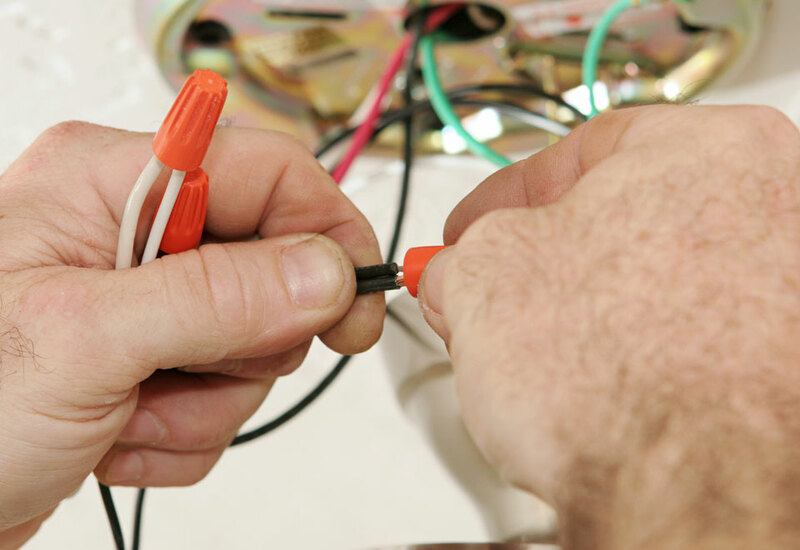 We are fully licensed and insured, and have decades of experience in all phases of electrical work and repair. 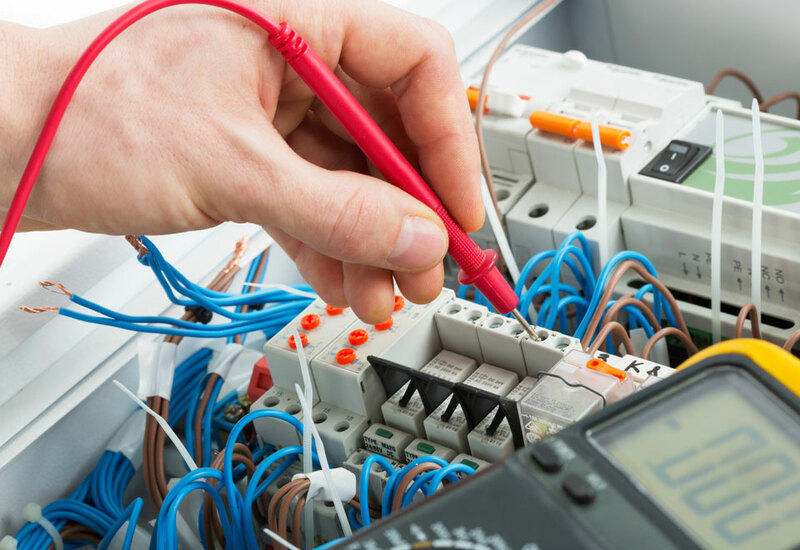 Our experienced electricians are available 24/7 to solve any electrical issues. We accept a variety of payment methods including PO/invoicing for business clients, and all major credit cards for residential customers. 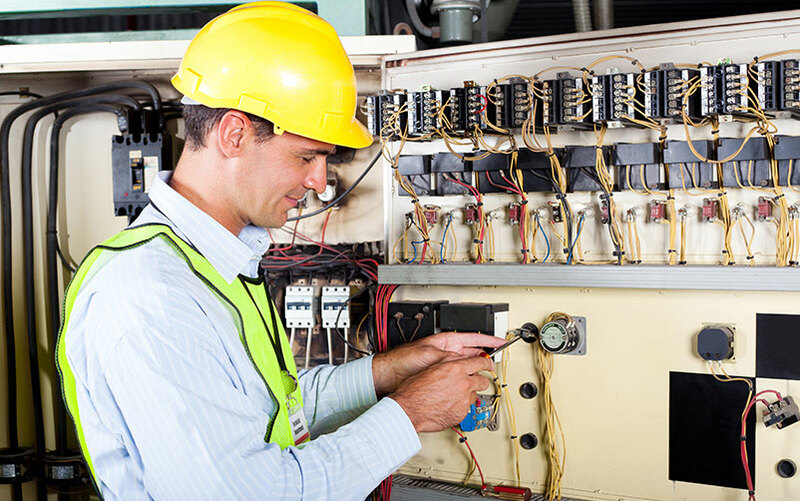 Price Electrical, Inc. works with numerous Hampton Roads area businesses to provide all facets of electrical service work. From turn-key electrical for new build-outs to replacing building or pole lights, no job is too large or too small! Plus, we're fully licensed and insured. From installing a ceiling fan or replacing a breaker box to re-wiring an entire house, we do it all. Plus, we're one of the most affordable electricians in Hampton Roads! 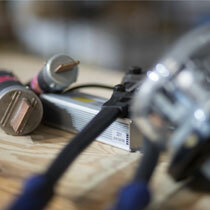 Price Electrical Inc. has the expertise to handle our client's specialty wiring needs as well. 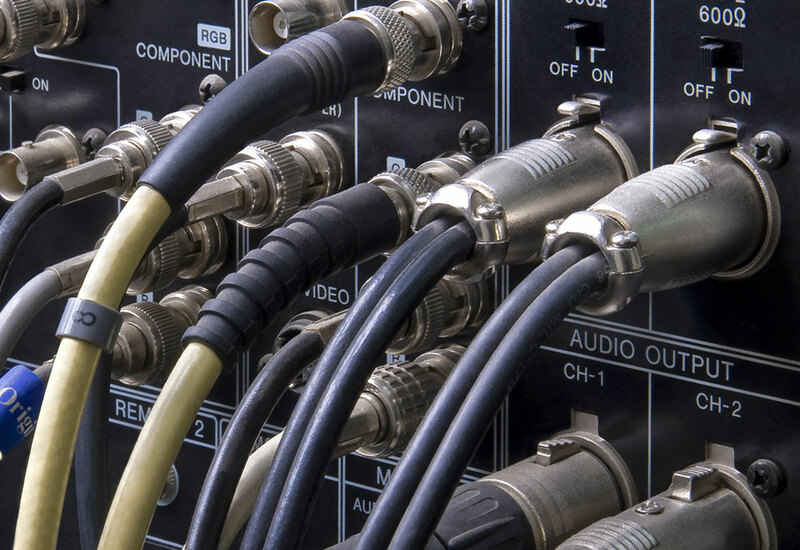 We are experts in audio/visual wiring, cable and phone wiring, pier wiring, generator installation and more. Skip is one of the most reliable and honest individuals that I know. He is very skilled at what he does and I use him for all of my electrical services at home and various rental properties that I own. We recently purchased a one owner home built in 1954. Needless to say, it needed a lot of electrical updates. Skip and the Price Electrical, Inc. crew were always professional, on time and friendly. Even more importantly, their work was amazing! Rewiring through double plaster was not easy, but they stayed late into the night to make sure things were completed. I have had the pleasure of dealing with Skip Price and Price Electric for a number of years. They have done such a good job for me at home, that we now use them and their boom trucks at work maintaining our parking lot and perimeter outdoor lighting. I would recommend Skip Price and his company for any project residential, commercial or industrial.